You like to create order in your world. Schedules help you feel in control of your life. Planning makes you comfortable and calm about what you are going to do. 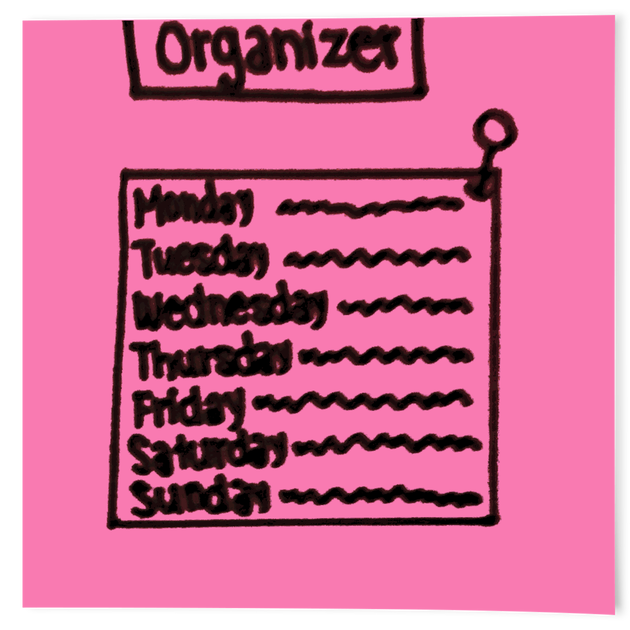 It is fun to think ahead, organize, and include all that you want to do in your plan so you don’t leave anything out. You like to think about both the big ideas and the details. It feels good to make something absolutely perfect, whether it is as simple as your hair or as complicated as a big project for school. It is important to you to be on time or even early so you are ready to start whatever you are about to do. Not only do you like order and rules for yourself, but you like them for other people too. You help yourself and others by pulling the pieces together. If you have Organizer in your Strengths Explorer themes, you believe that scheduling, planning, and organizing your world makes life better. People count on you to get the details right and pull a plan together.